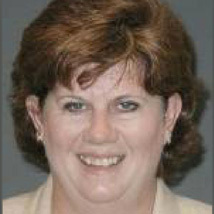 Ms. Karen Finn is a Program Budget Manager at the California Department of Finance. She and her staff oversee the budgets of entities under the Resources and Environmental Protection Agencies and the Public Utilities Commission as well as most state agency capital outlay budgets. Information technology review and oversight is also currently her responsibility. Ms. Finn began working at the Department of Finance in 1989 and has held various positions at the department including Administrative Secretary for the State Public Works Board for four years. Ms. Finn earned a Bachelor’s degree from the University of Santa Clara. She is married and has twin daughters and a son.